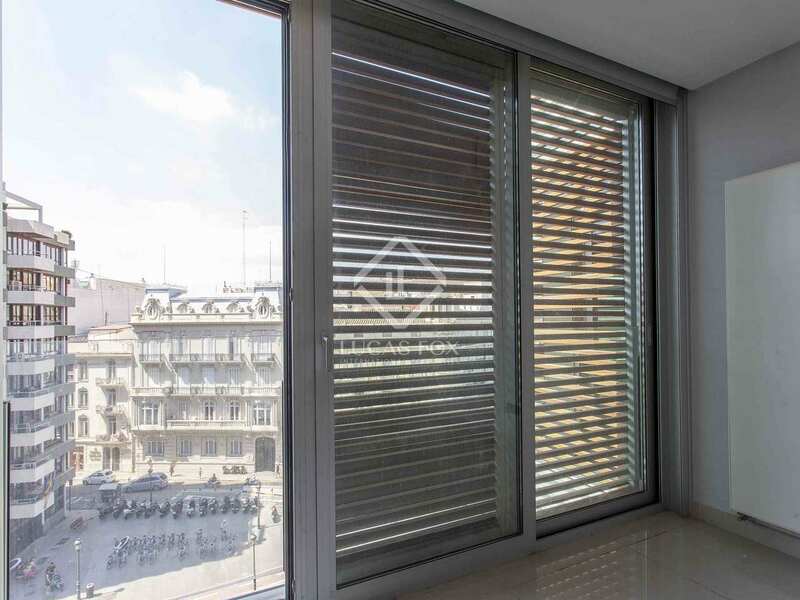 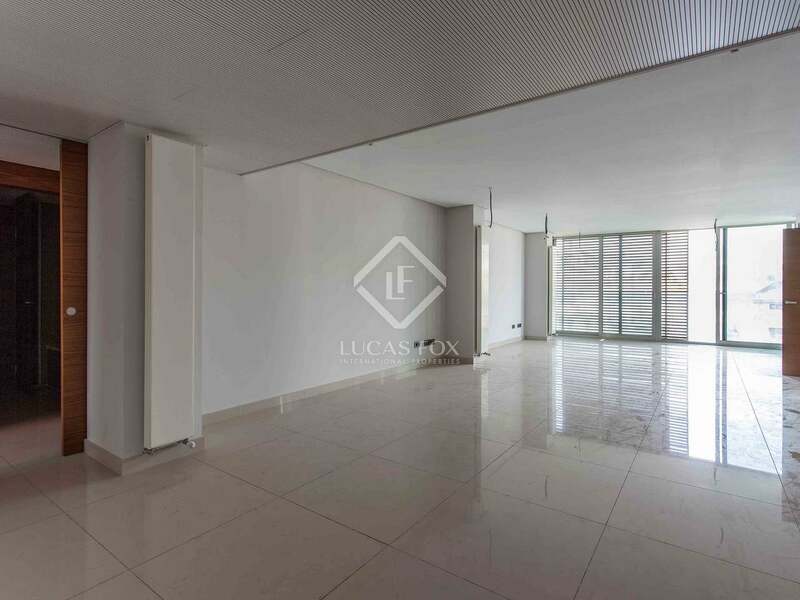 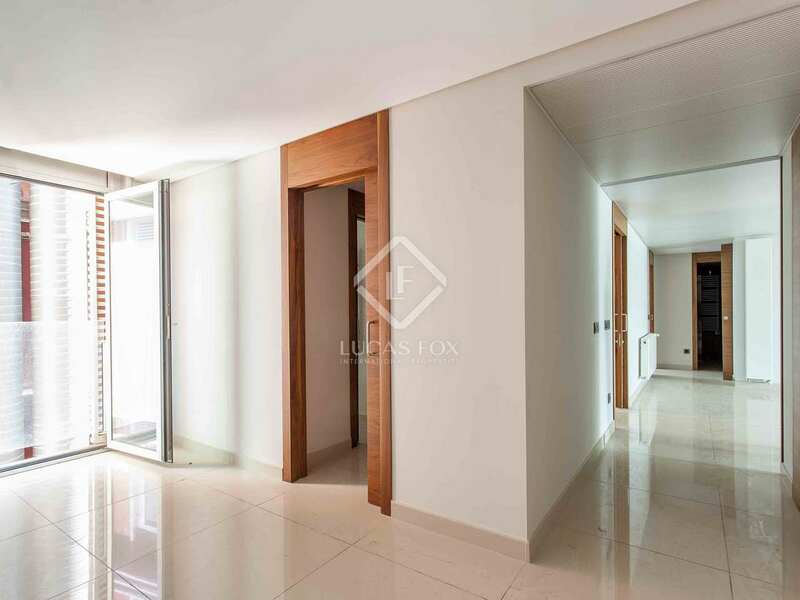 Brand-new spacious and sunny luxury apartment in a renovated building in Valencia’s best location, with city views. 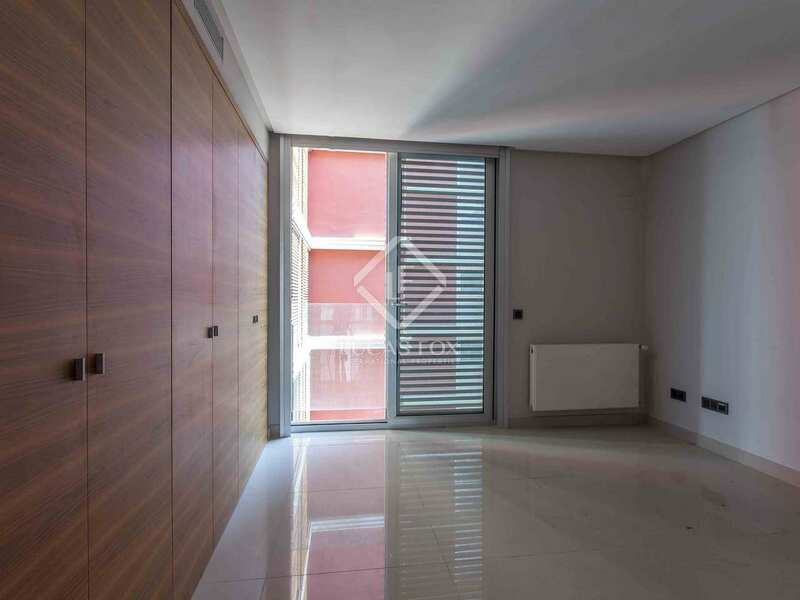 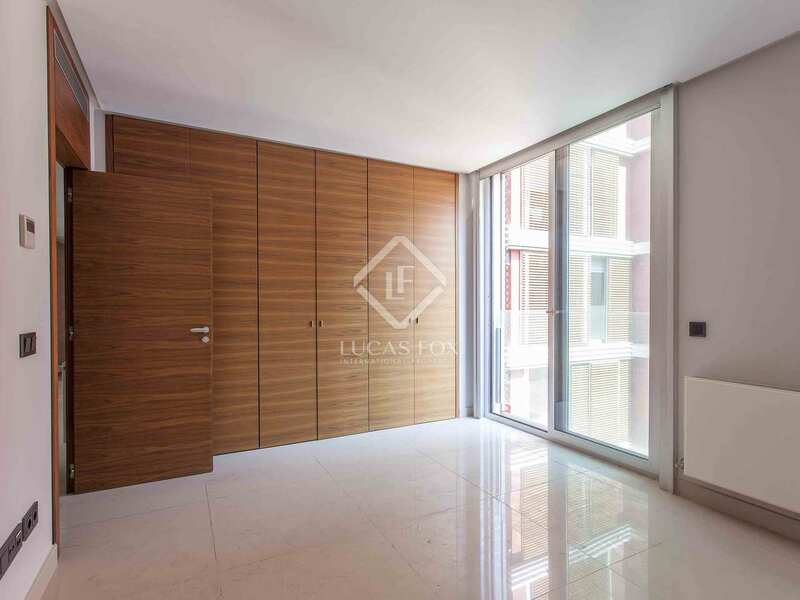 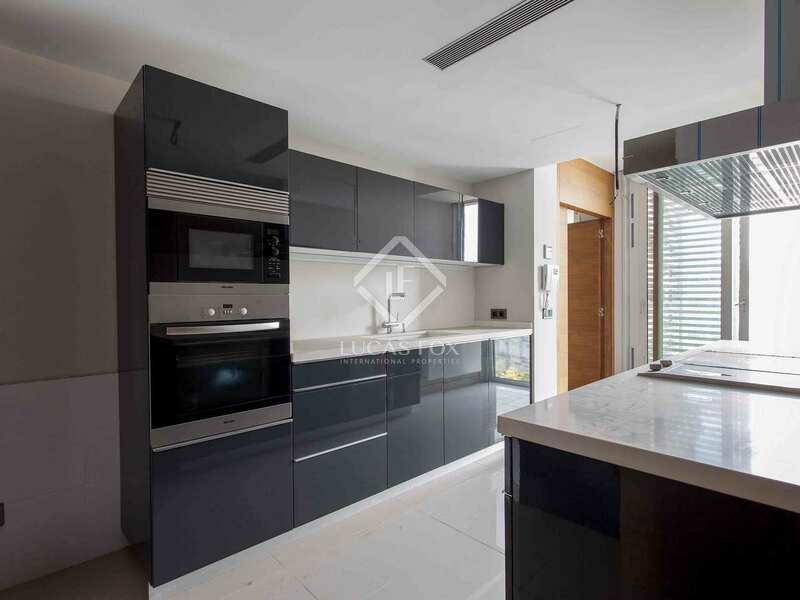 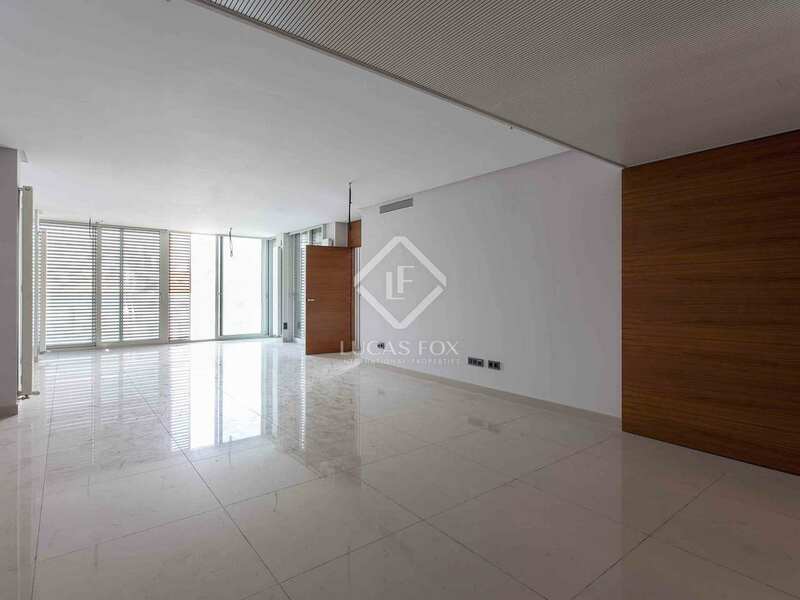 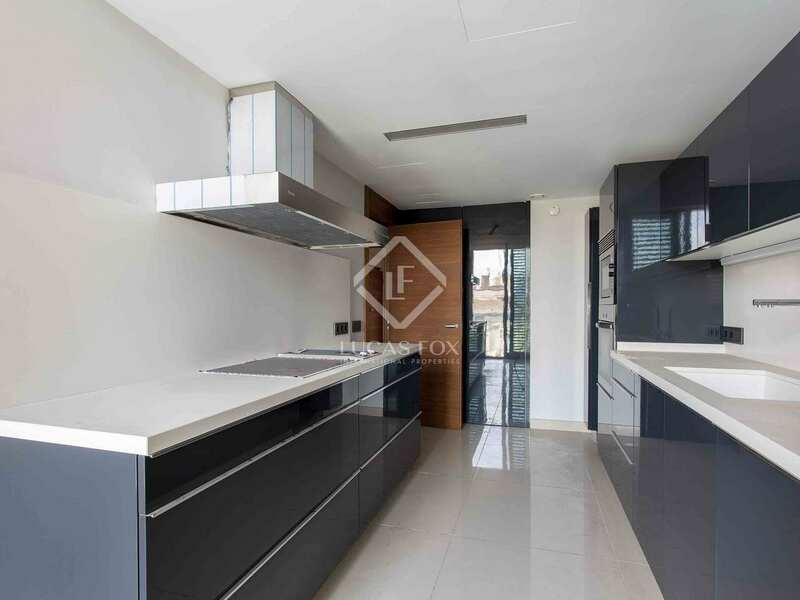 Just a few metres from the River Turia, we find this luxury apartment that enjoys plenty of natural light, as well as attractive views of the city of Valencia. 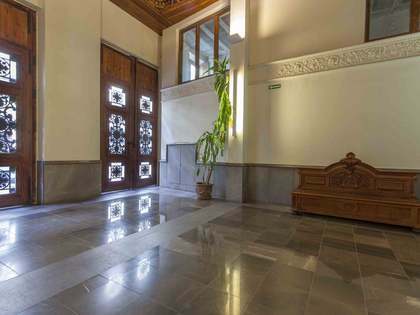 Located in a traditional building that was totally renovated in 2011, the apartment itself has been fitted out using top quality materials. 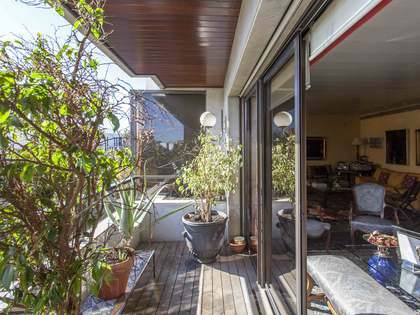 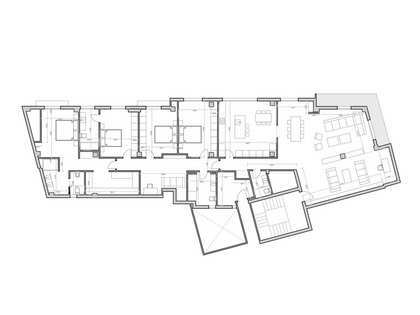 The apartment is entered through an entrance hall leading into the spacious living-dining room, measuring 57m². 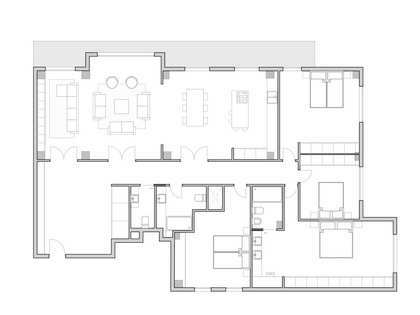 There are three bedrooms, a 5m² dressing room and 3 ensuite bathrooms. 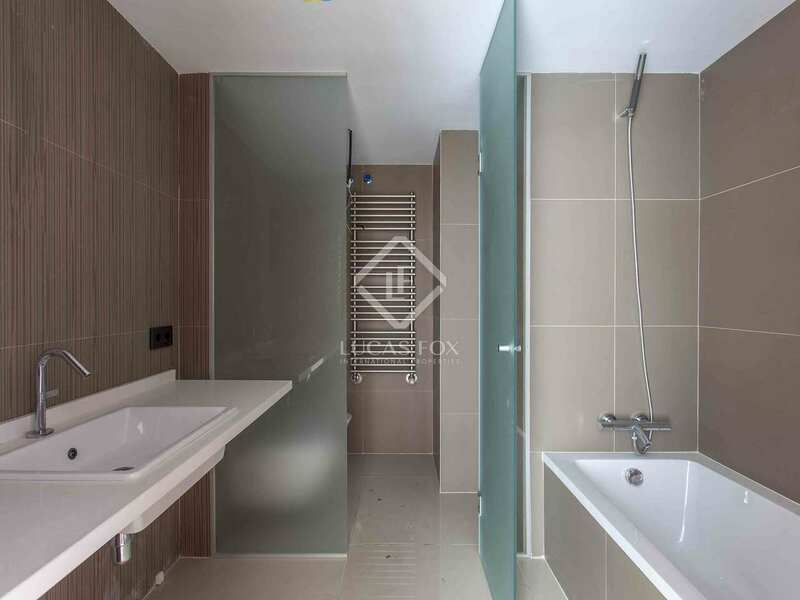 There is a fully-equipped open kitchen, 10m² service room and guest toilet. 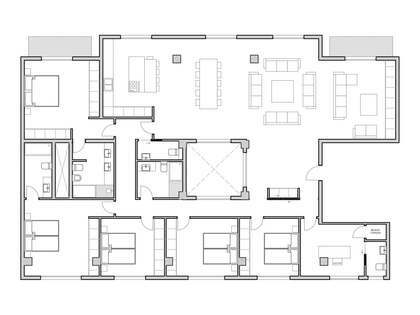 The building is divided into 2 areas, 1 for homes and another for offices. It has a total of 12 floors above ground level and 2 underground floors for garages and storage rooms. The building benefits from access control, video intercom system, video surveillance system, concierge and fire prevention and detection system. 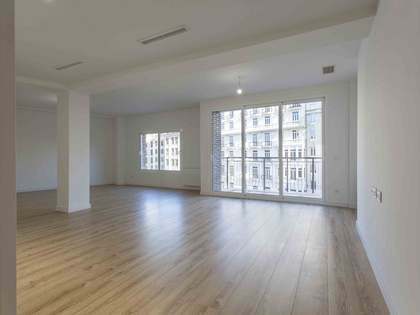 This modern luxury apartment, ideal for those who enjoy city centre living, is offered for sale without agency fees. 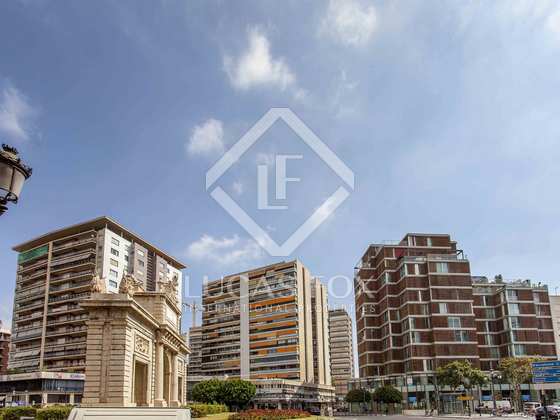 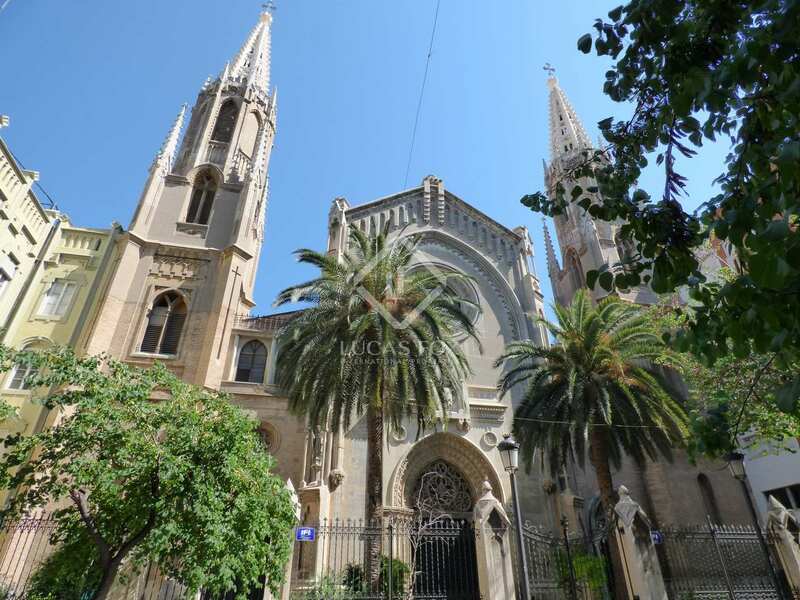 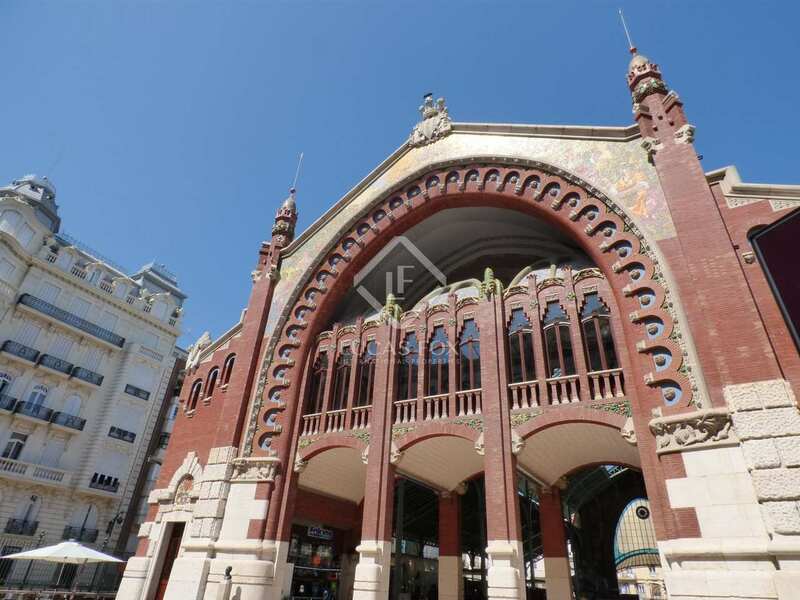 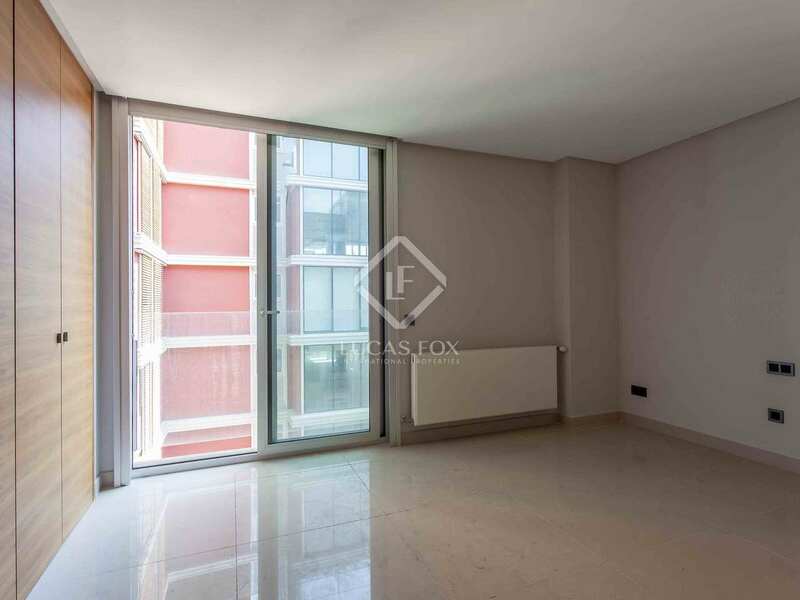 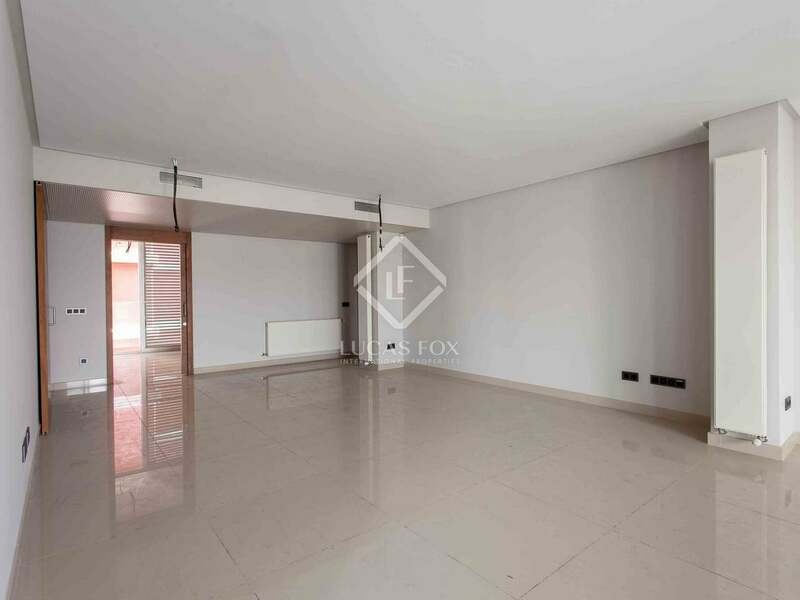 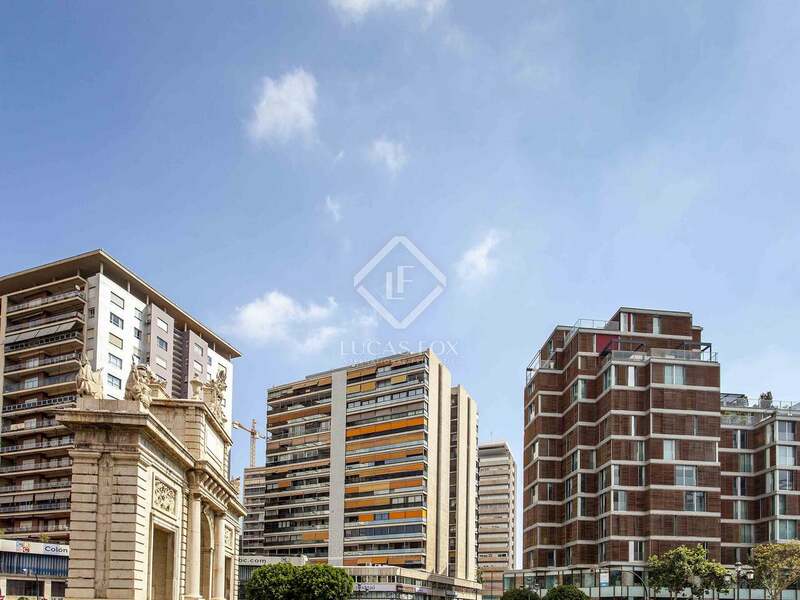 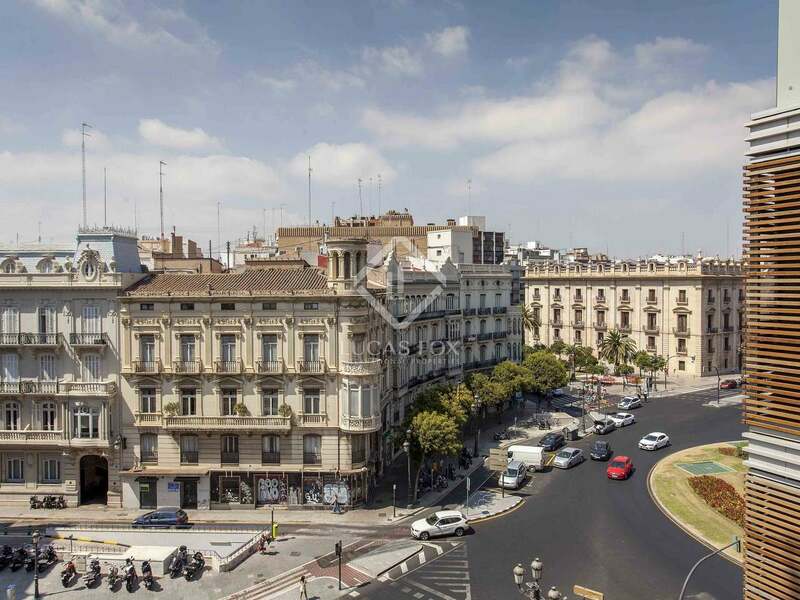 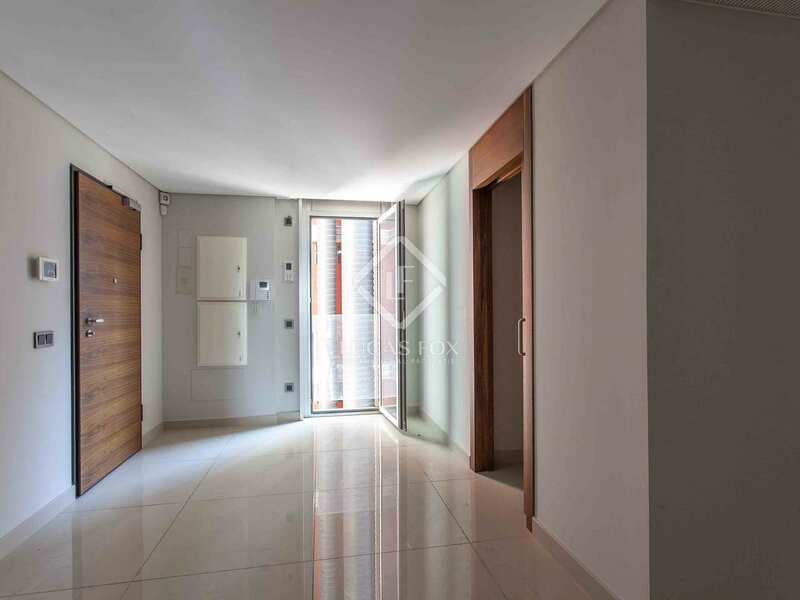 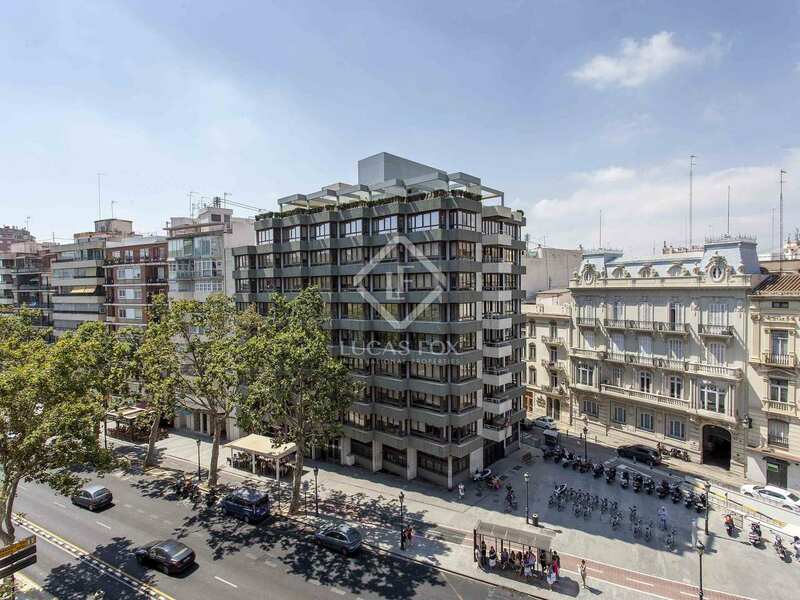 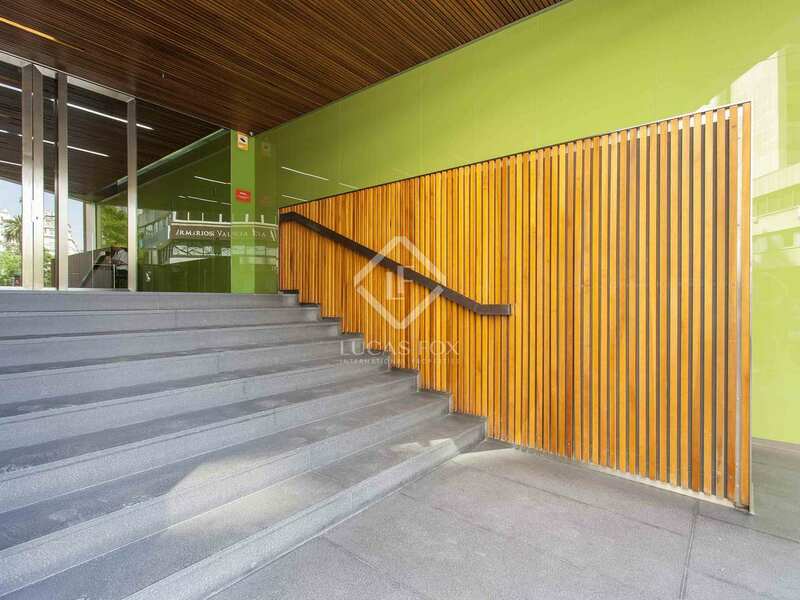 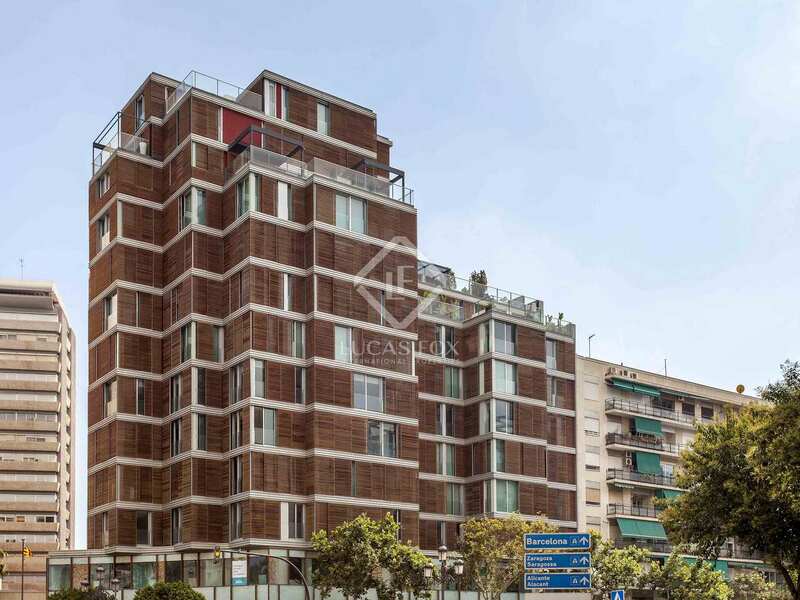 The property is located in Valencia's city centre, opposite Puerta del Mar. 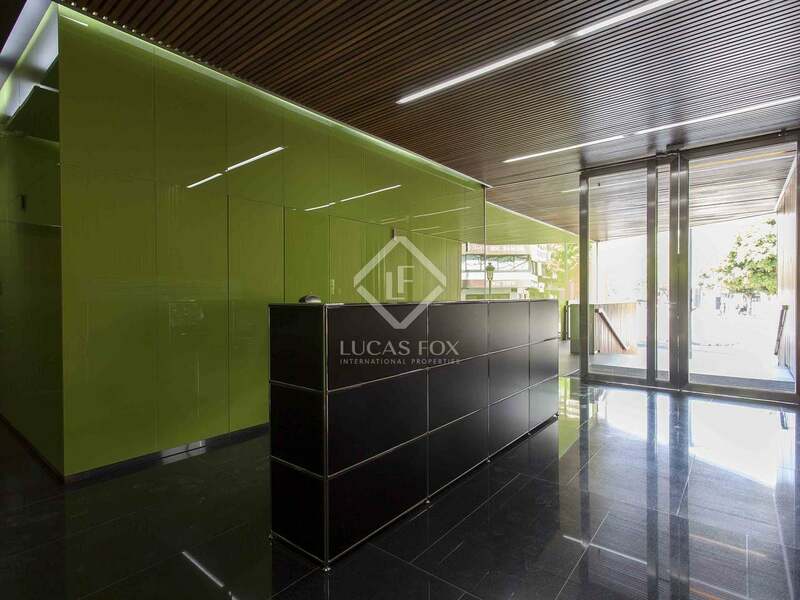 This is a unique location, thanks to its proximity to the city's best shopping, leisure and dining areas, as well as being close to the River Turia Park.